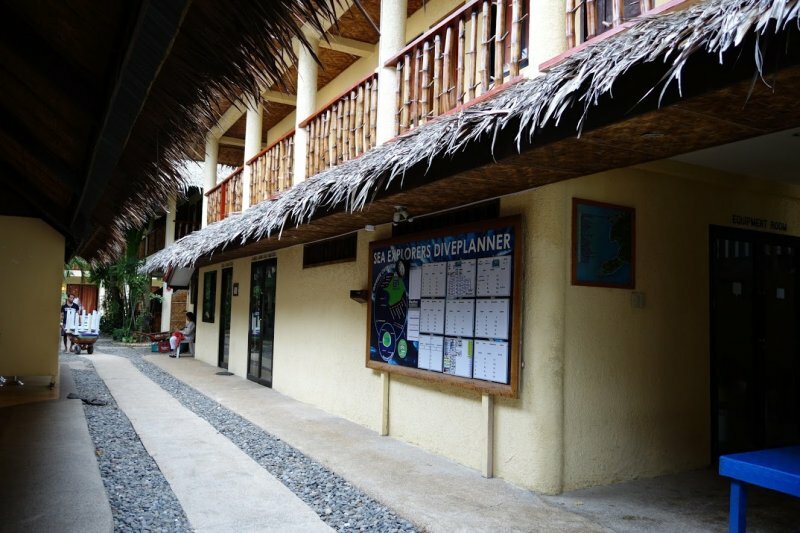 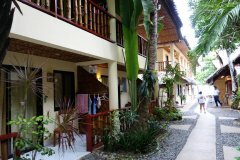 Alona Vida Beach Resort | Alona Beach Hotels and Resorts | AlonaBeachGuide.com - your guide to amazing Alona Beach on Panglao Island, Bohol, Philippines! 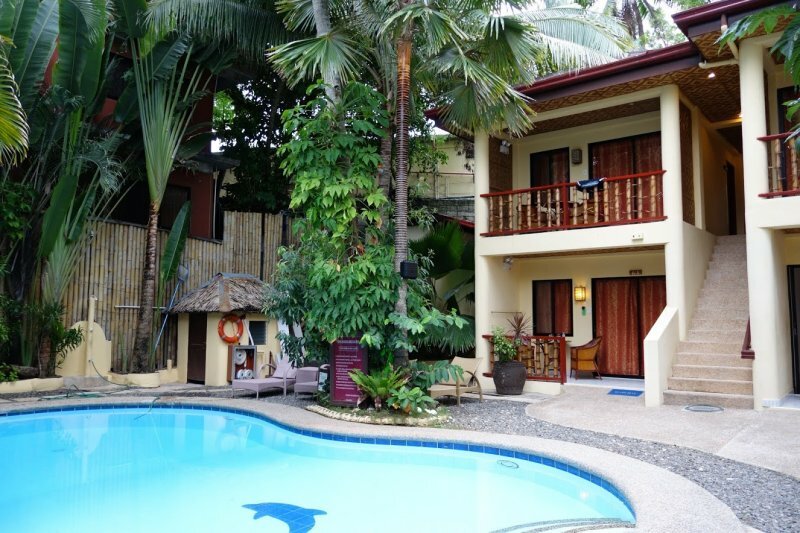 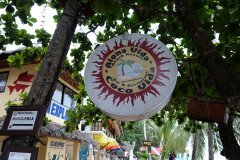 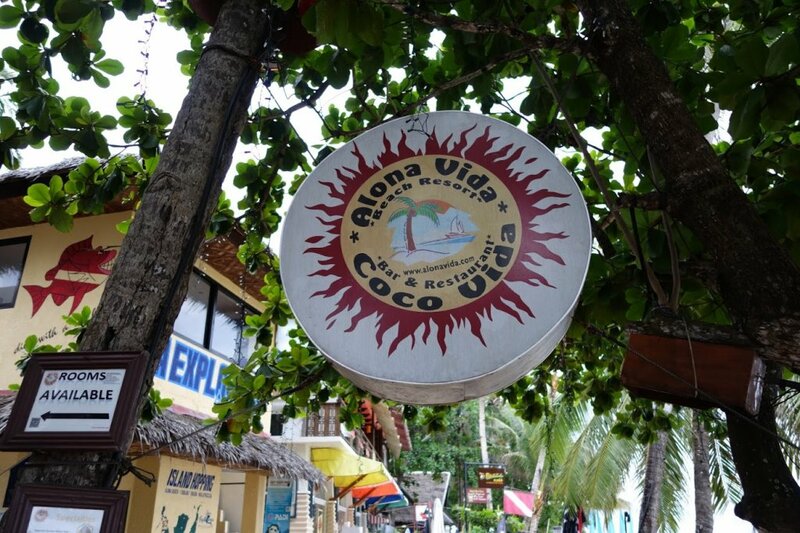 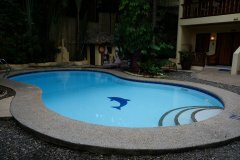 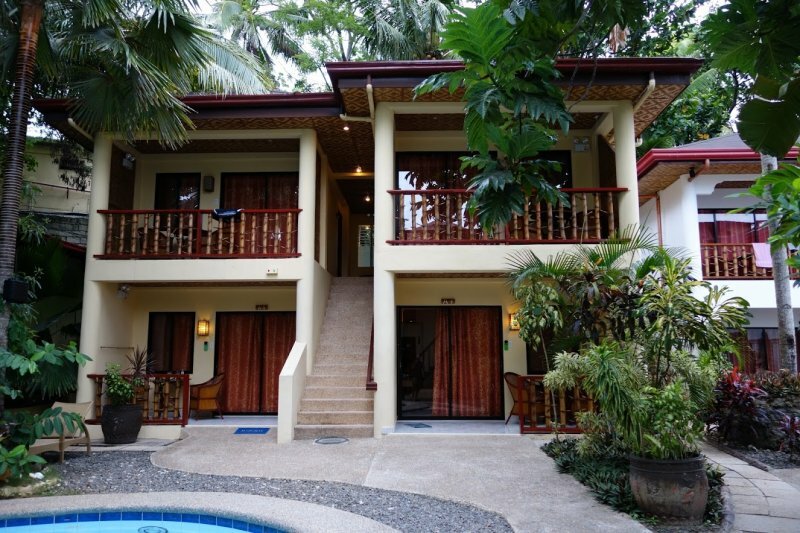 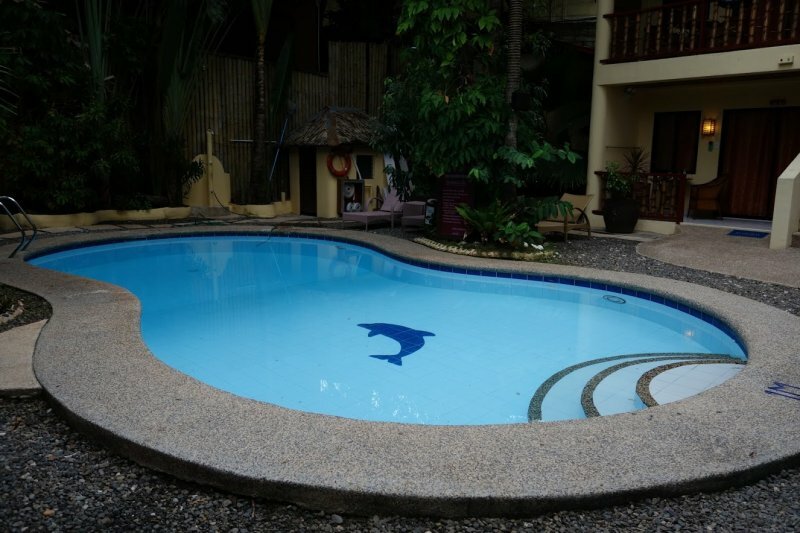 Alona Vida is a nice, well landscaped resort hidden within the busiest stretch of Alona Beach. 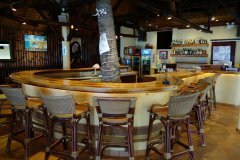 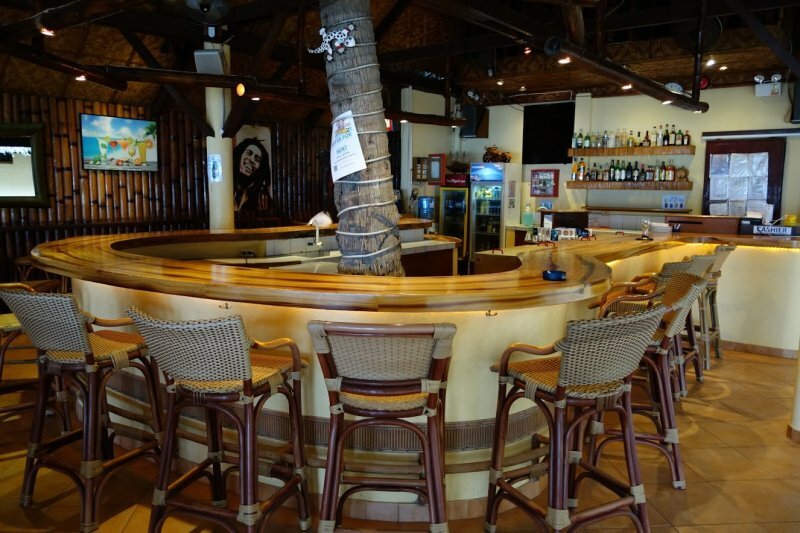 With lovely surroundings, a nice bar and only steps to the water, it's a great option.